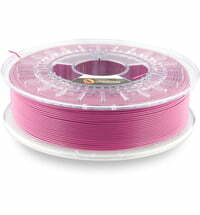 The material is easy to use and is characterized by its high print quality with fine details. 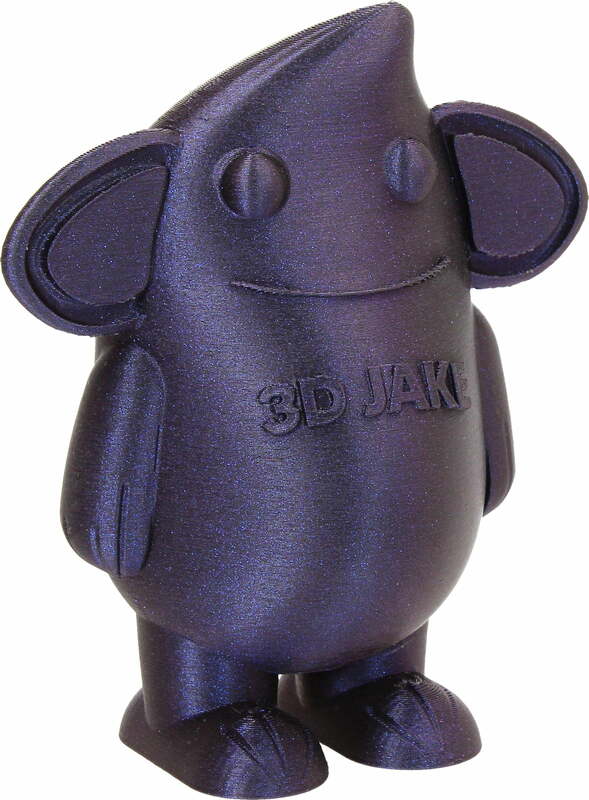 The layer adhesion is also very good. 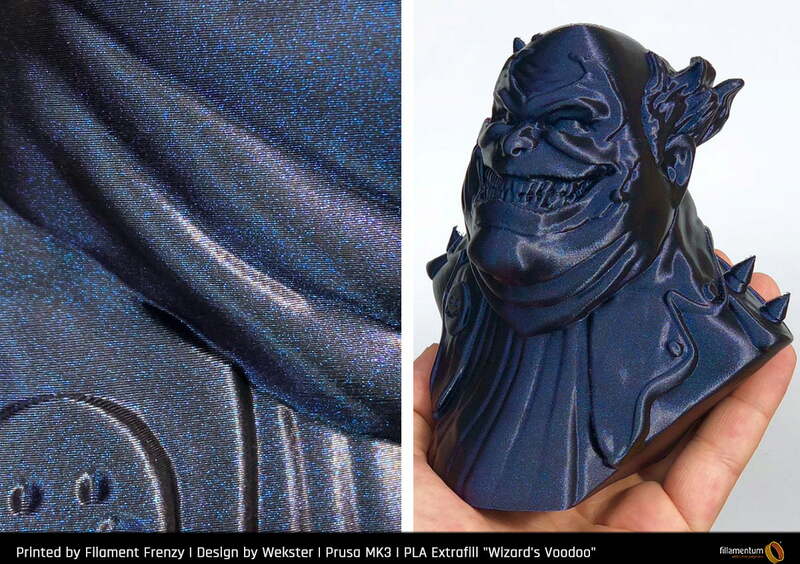 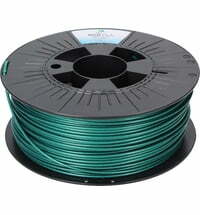 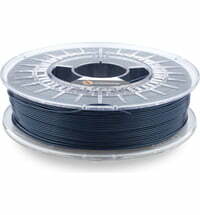 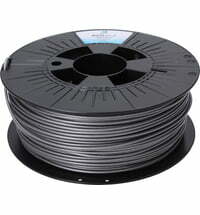 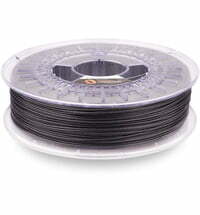 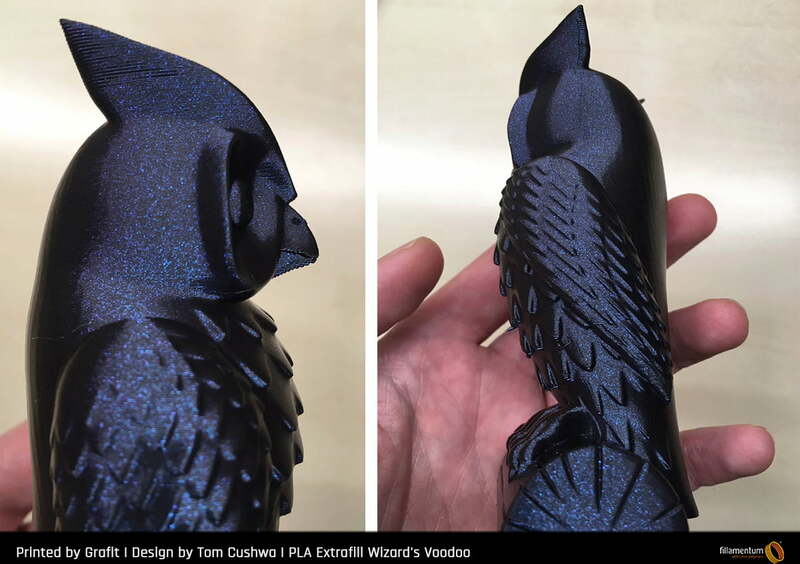 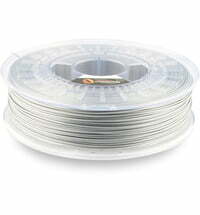 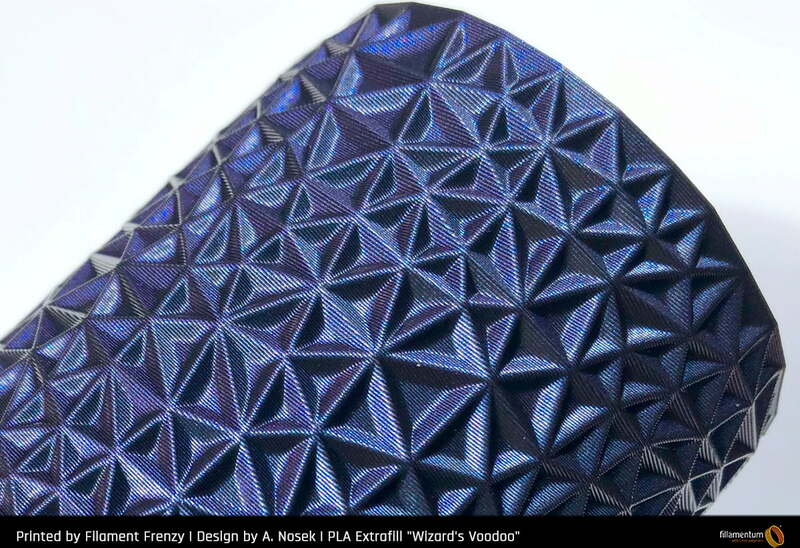 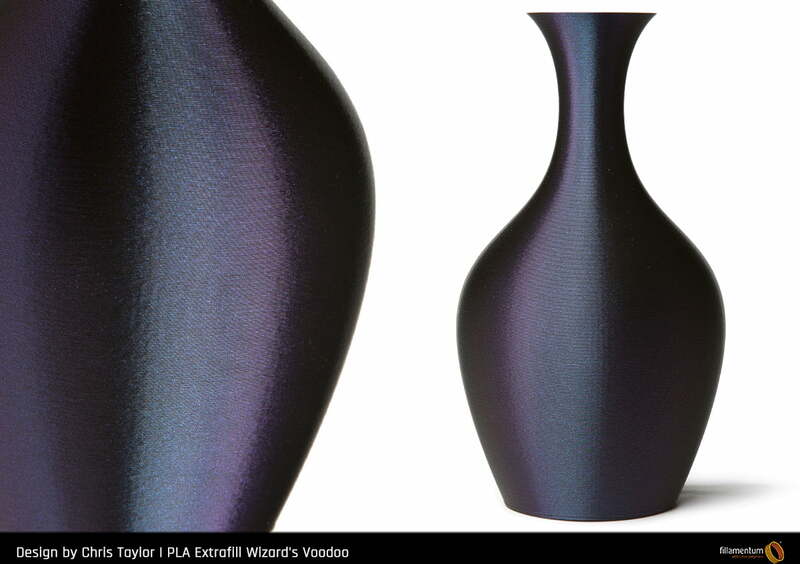 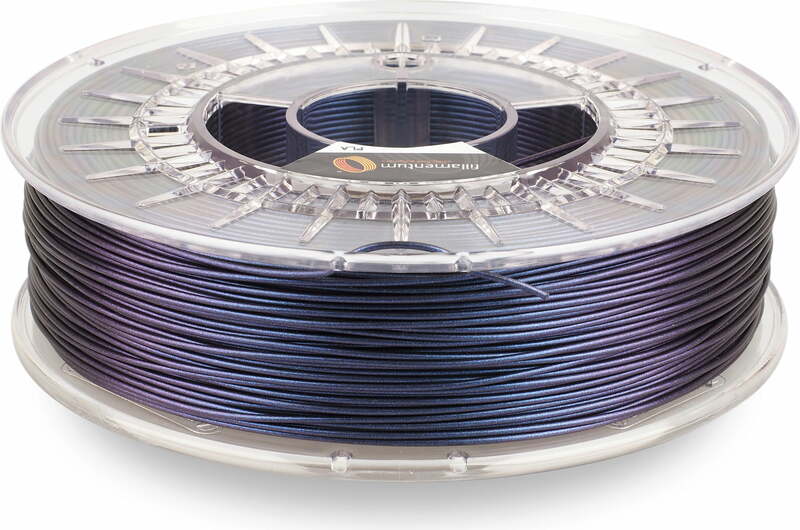 Fillamentum guarantees high precision in the production of their filaments. 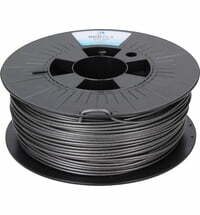 The diameter tolerance is +/- 0.05mm, which is strictly controlled throughout the production. 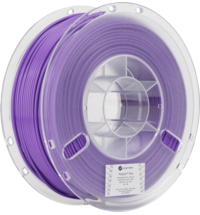 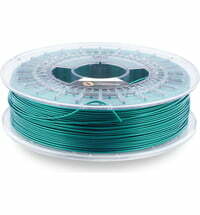 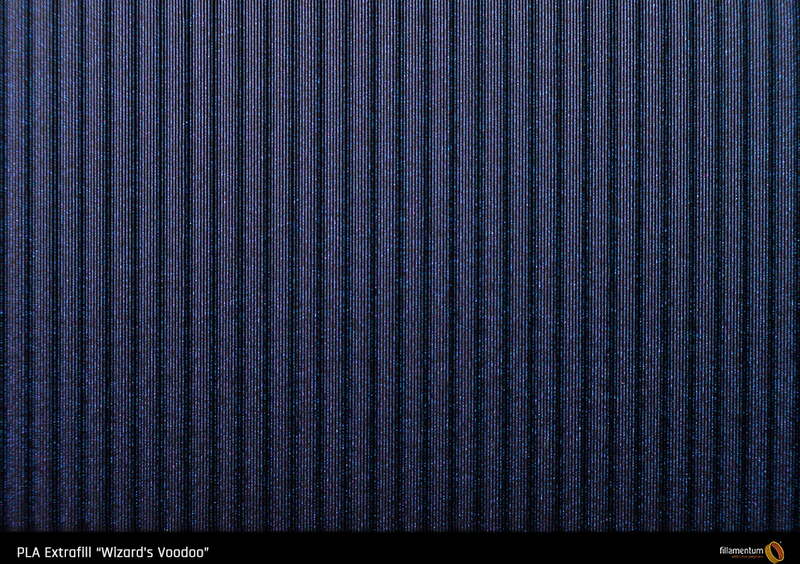 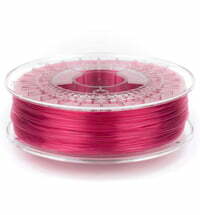 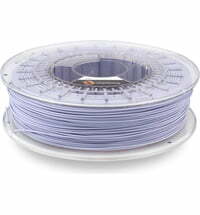 The filaments are available in many different colours.